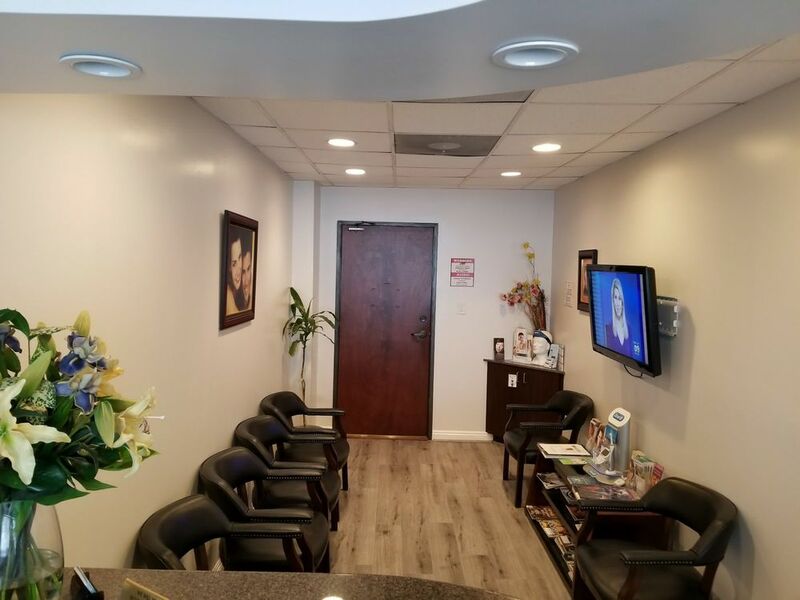 New Century Dental Group is the premiere Los Angeles dental office servicing the mid-city community with affordable general and cosmetic dentistry. Owned by Dr. Mark Treystman, a general-cosmetic dentistry and sleep medicine specialist, the clinic offers preventative, restorative and cosmetic dental services. Whenever you need a capable dentist in Los Angeles, New Century Dental Group is ready to address your every oral healthcare concern. Broken teeth, cavities, misaligned teeth, and many more—our dental team has the skills, experience, and tools to address these problems. Staffed by professionals, New Century Dental Group seeks to be a premier provider of quality dental services. Dr. Treystman’s trademark is his family-friendly service, providing customers of all ages with teeth whitening, cosmetic dentistry and, as an implant dentist, restorative dentistry for adults. A dedicated staff works under his supervision, direction and his philosophy of customer satisfaction and forming a solid client base for his Los Angeles dental office by adhering a rigorous standard of quality. Using upgraded equipment and new advanced options, patients are treated as quickly and comfortably as possible. Scheduled appointments are followed strictly and customer concerns are attended to immediately by a friendly staff. Known not only for affordable dental health care, Dr. Treystman also commits to educating his patients on preventative care for optimal oral health. As a Sleep Medicine practitioner, Dr. Treystman also specializes in sleep disorders such as sleep apnea, insomnia, narcolepsy and other sleep related problems like snoring, sleep deprivation and restless legs syndrome. He helps patients understand the underlying reasons for sleep disorders that affect the quality and amount of sleep for millions of Americans who suffer from these. New Century Dental Group is also recognized by HMOs and other healthcare and insurance providers, making for hassle-free transactions that New Century Dental Group’s professional staff will handle in a breeze. The next time you need a Los Angeles dentist to attend to your dental problems, do not hesitate to contact New Century Dental Group. Dr. Treystman and his team are looking forward to improving your dental health and your quality of life. To learn more about Dr. Mark Treystman and his New Century Dental Group, visit us at 6333 Wilshire Blvd., Ste 207 (near the Los Angeles County Museum of Art).